We love working with companies of all sizes, and there are lots of fun and engaging ways for your company to get involved with Make-A-Wish. There are many ways we can work together and we are here to help. Contact Marjut or Justyna in the corporate team for ideas. There are many ways a business can help Make-A-Wish grant wishes to children and we are here to help. Become part of this truly magical story. 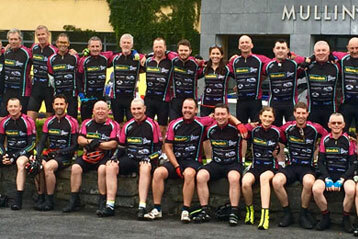 We need the support of you and your company to grant the wishes of brave children across Ireland. We rely on your generous support. 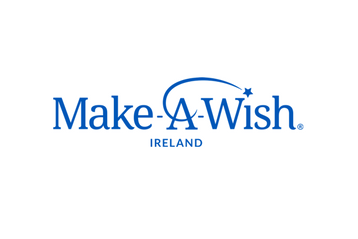 Make-A-Wish Ireland exists because of generous donors and sponsors. Our corporate sponsors’ contributions help grant wishes. 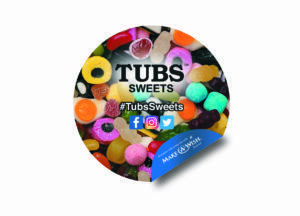 Make-A-Wish Ireland would like to sincerely thank HR Foods and their customers who supported us through the purchase of a Tubs Sweets product in 2016-17.